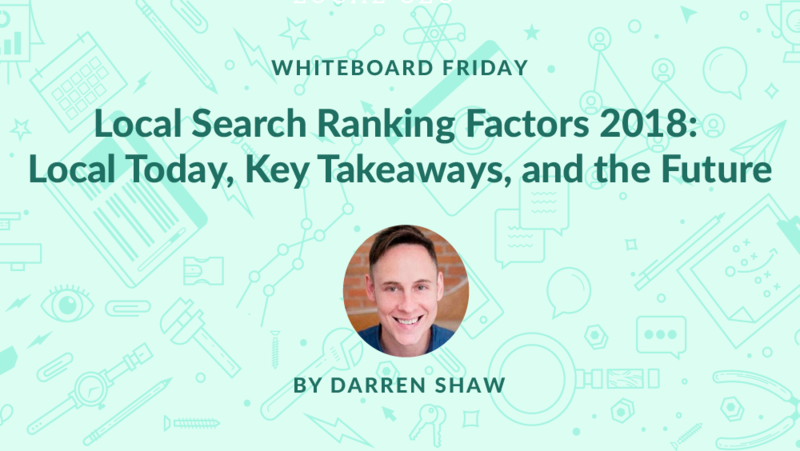 Darren Shaw has done an excellent job shepherding the annual Local Search Ranking Factors survey of top practitioners in the field. The results from the wider field bore out my sense of the local algorithm these days: both GMB and reviews are becoming more important for rankings. A parallel report emphasized many of the same themes: widespread agreement that Google is now the homepage for many small businesses, and the rising importance of reviews. It’s hard for me to read surveys like this, to be honest. Almost half of small businesses (rightly) feel that the social media algorithms are making it “impossible” to succeed at social media, and yet email continues to be a major channel that is under-invested in, perhaps by the exact same businesses. The reality is, you’re renting space from a landlord on social media, but you’re an owner when it comes to your email list. My colleagues on Twitter reported this form had been around in some fashion for the past few years, but I recently noticed its placement in the primary footer of the Google My Business Marketing pages. If you have the patience to listen to these calls and gather information about who’s on the other end of the line, it feels like Google may start moving more aggressively against these spammers. Mike Blumenthal is out with a list of industries which are eligible for a direct reservation from the local search results through Google’s Reserve partnership program. 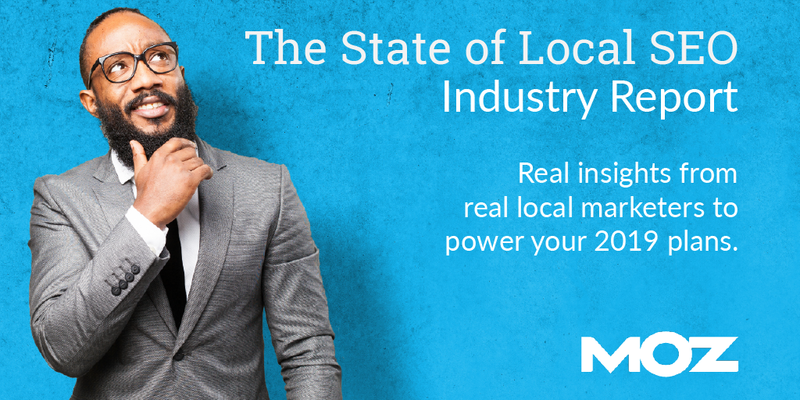 If your business is in one of these industries and you’re not yet working with a Reserve partner, now might be a good time to start working with one.